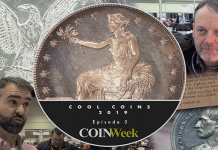 You see a $25,000 coin in a dealer’s inventory and you really want it. The problem is you are short of funds and you are the sort of person who has made a promise to never take on debt to finance his hobby. Do you pass on the coin trade? Some dealers don’t like to coin trade and the advice which I give in this article will be for naught. 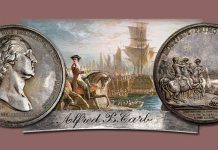 Others–myself included–like to trade, especially if they have the opportunity to shed some older inventory and bring in some interesting new coins without the effort of going to a show. A trade is mostly likely going to work if you know the dealer already and the dealer knows you. 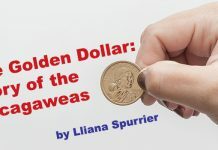 I have a few clients who, it seems, would almost always rather work out a trade than write me a check for a coin and I am happy to oblige them. They understand the dynamics of trading. 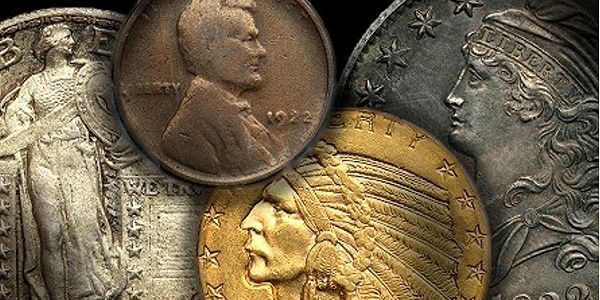 The inherent problem with many coin trades is that collectors want one really good coin from a dealer but are not willing to give up anything in return. 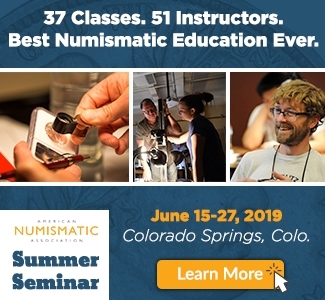 It’s the numismatic equivalent of a baseball trade in which one team is offering a proven star player while the other team offers either unproven young prospects or overpaid, over-the-hill players on their roster. Some sort of compromise has to be made by both parties for a trade to work. When someone proposes a coin trade with me, I immediately have to categorize what is being offered by the other party. Some trades are incredibly easy. I have a $10,000 Dahlonega half eagle in stock and my potential trading partner has two $5,000 Dahlonega half eagles. Those kind of deals are a piece of cake and get done very easily. But trades are usually more complicated than that. Let’s look at the categories in which potential trade coins can fall into. I’ll make a few pertinent comments about each. 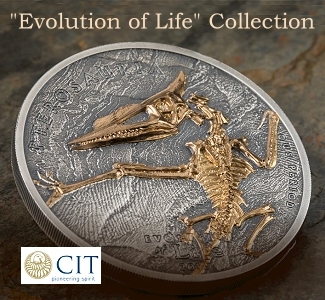 In theory, the coins I should want most are the ones which he has recently sold, right? Actually this is often not the case and the reasons why are not often so obvious. Let’s say I had a reasonably memorable coin in stock a few months ago and it comes back in a trade. My worry is that potential customers will recognize it and wonder “hey, there’s that MS63 Charlotte quarter eagle…what’s it doing back in Doug’s stock?” In the case of really obvious coins, this is something that might keep me from getting a trade done. How do I value coins that I sold within, say, the last year which are being offered back to me in trade? I generally work on a 10-15% margin (sometimes less) so if I sold a coin for $5,000, it is likely that my cost was $4,250-4,500. 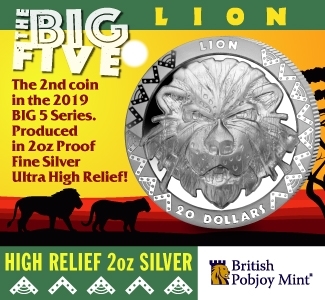 I’m going to want to take that coin back at my original cost so that when I re-offer I can price it once more at around $5,000. 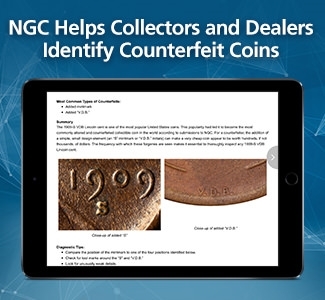 Some dealers do something disingenuous when it comes to taking coins back in trade. Let’s say they sold a coin for $5,000 and their cost was $4,500. They will offer to take the coin back at $5,000 (which is technically a $500 loss for them) and make this up on the sell side where they will quietly jack-up the price of another coin from $5,000 to $5,500. 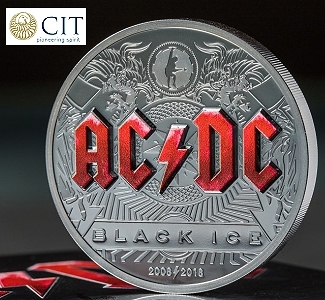 The bottom line is if you use a recently purchased coin as part of a trade, you can expect to get around 80-90% of what you paid for it but only if you are trading it back to the dealer from who you purchased it. If the coin is not from me, I don’t feel the obligation to do this. 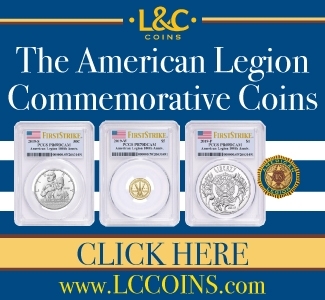 What if I get offered a group of coins which I sold back in 2003? The chances are good that the owner is going to be in a profit position but how much of one can become a grey area. Before I get into that, let me tell you how I’d figure them, value-wise. Typically, if these are “cut and dry” sorts of coins (say like a common date Dahlonega half eagle in PCGS AU55) I’m going to see what the last few auction trades were and offer somewhere in the middle of the range. In other words, if the last three trades were $3,000, $3,300 and $3,600 I am going to figure the coin at around $3,300. 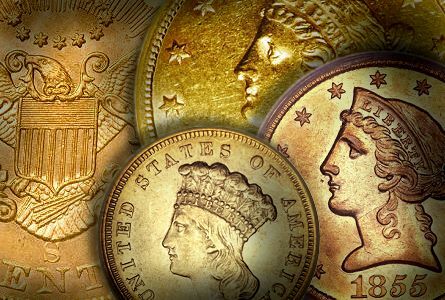 If a dealer sells nice coins, he should be happy to get back a group which he sold years ago and this would be an ideal scenario for a trade. 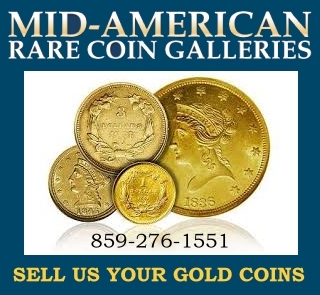 As a dealer who specializes in rare United States gold coins from the 18th and 19th century, these are obviously the sort of coin that would interest me most in a trade. But I wouldn’t rule out coins that I don’t typically deal in. 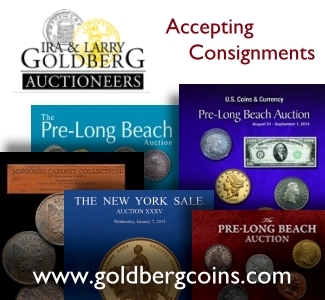 For me to accept non-gold coins in a trade, they have to be either something that I find interesting enough that I would put them on my website (and hope that it sells) or something that I think would sell for a price close to (or over) what I paid for them if I wholesaled them or put them into an auction. 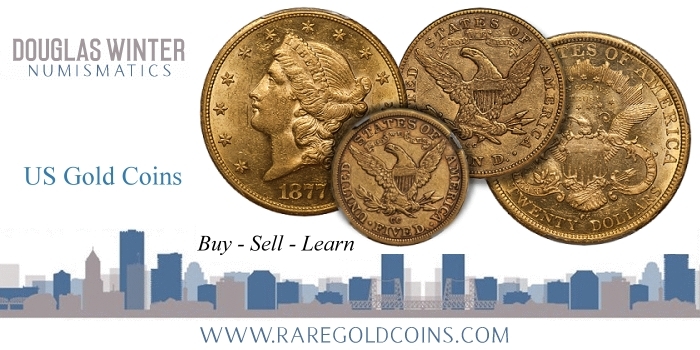 I recently traded a high quality early gold coin for a group of coins which I don’t deal in but found interesting. The main reason I made the trade, however, was because I think the collector who proposed the trade has an excellent eye and he understands value very well. I might not have made the exact same trade if it was proposed by someone who I didn’t respect ability-wise. But this was a guy who impresses me and I was happy with the coins I received. There is a limit to what I will take in trade. 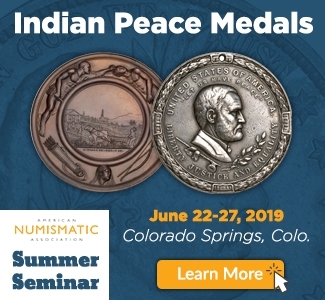 As an example, a few months ago, someone proposed a trade in which I would ship him a very cool Proof gold coin in exchange for what seemed to be some good quality Buffalo Nickels and Lincoln Cents. Even though it seemed like a reasonably fair trade, I passed. 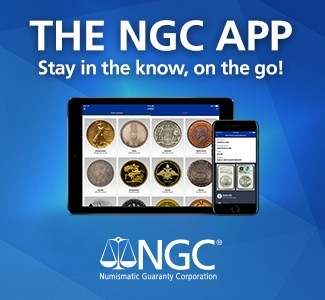 I don’t know the Buffalo Nickel and Lincoln Cent markets very well; certainly not well enough to start taking in $5,000 examples in NGC holders. 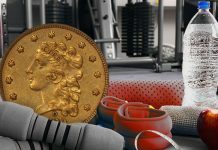 I suggested that he offer these coins to a specialist who would be more interested in them than I would and then use the proceeds to buy my coin. Never say never, as the cliche goes, but it is going to be hard me to take in a bunch of off-quality coins that I don’t like and I don’t specialize in order to make a trade. I guess if I had a few complete duds in stock which I hated and I was desperate to get out of them…the good news, for me, is that I infrequently purchase disastrous coins and when I do, I tend to wash my hands of them as quickly and painlessly as possible by throwing them into auction and washing my hands of them. Ready for a brief aside? 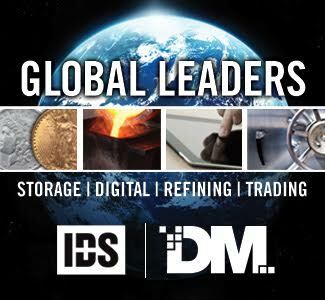 There is a well-known but frequently cash-strapped dealer who is (in)famous for trading coins. 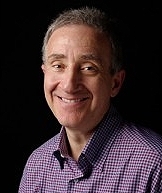 He is the worst trader that I have ever seen and I know a few dealers (myself included) who have totally gotten the better of him when we make trades. My strategy was to take the oldest, most expensive retreads in my inventory (always gold coins) and trade them for lower priced, reasonably fresh non-gold coins which he owned. He always botched trades by taking in high priced coins at too high a price (I was always able to steer him towards the coins I owned that were the worst values) and exchanging them for less expensive, far more liquid coins. I don’t deal in bullion but I stayed at a Holiday Inn last night and can offer a fair trade price for bullion, knowing that I can lay it off at those numbers or even a small profit. 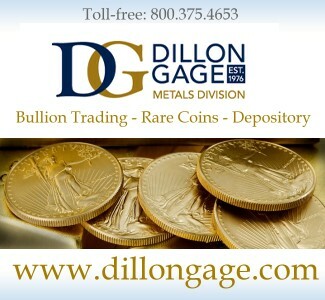 Most dealers are happy to take bullion in trade. 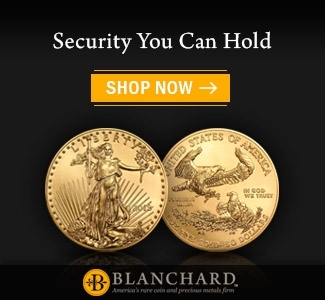 I suggest that if you offer bullion, you call a few national dealers and get an idea of what they are paying. I should be allowed to make a small amount on your bullion but I should not be allowed to make 10 or 15%. 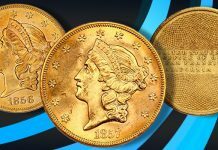 Don’t undervalue or overvalue your bullion! This is where most collectors have the greatest amount of unrealized potential trade value in their collections. Let me give you an example. This isn’t the sort of material I typically deal in but I like this guy, we’ve done a lot of business and I had the feeling that his junk was going to add up to a decent chunk of change. 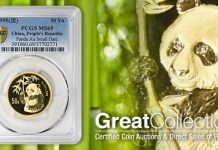 By the time I got his coins home, sorted through them, sent the good coins to PCGS and NGC and taken pen to paper, we were up to close to $75,000. That’s a lot of “junk” and that, in turn, bought him a few really good coins which he now has stored in one small box instead of in three huge safety deposit boxes. As a dealer, this isn’t the sort of deal I like to do. It is very labor intensive and I still have nightmares about washing my hands every three minutes as I sortd through bag after bag of circulated Indian Cents and Mercury Dimes looking for key dates. But I was working on 10% and got the collector to promise that I would be able to trade for his good coins when the time came. Most times I’m not going to trade, say, a Proof Liberty Head double eagle worth $75,000 for a trunk full of modern crap. But if you are a good client and you do most of the work (i.e, you ship me your stuff neatly packaged and reasonably well-organized) I will consider trading my one great coin for your boatload o’ crap. I’ve probably made the whole trading process seem more complicated than it really is. If you don’t have two compatible trade partners, you’ll probably never make a deal work. I’d love to hear your stories about good trades and bad trades. Please comment on them at the end of this article. 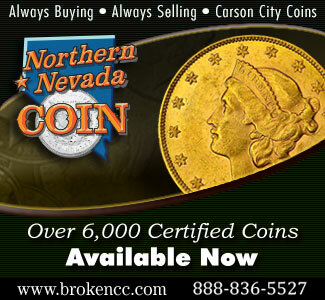 And if you have coins which you would like to trade, please feel free to email me at dwn@ont.com. 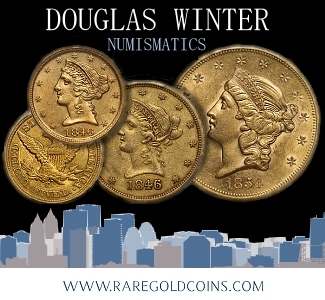 Recognized as one of the leading specialized numismatic firms, Doug is an award winning author of over a dozen numismatic books and the recognized expert on US Gold. 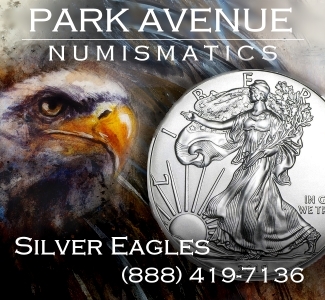 His knowledge and exceptional eye for properly graded and original coins has made him one of the most respected figures in the numismatic community and a sought after dealer by collectors and investors looking for professional personalized service, a select inventory of impeccable quality and fair and honest pricing. 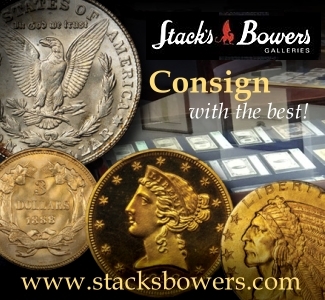 Doug is also a major buyer of all US coins and is always looking to purchase collections both large and small. He can be reached at (214) 675-9897. 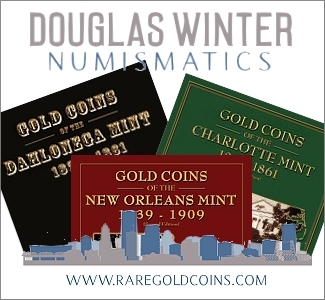 Finally Doug is a member of virtually every major numismatic organization, professional trade group and major coin association in the US. If I sell or trade in my “junk” stuff to my coin dealer isn’t he probably going to only pay me a wholesale value for the stuff? If this is the case and I have the time would’t I be better off selling my stuff on ebay and realize closer to retail prices? It depends but from my experience dealers are going to pass on common coins or give a low-ball offer. 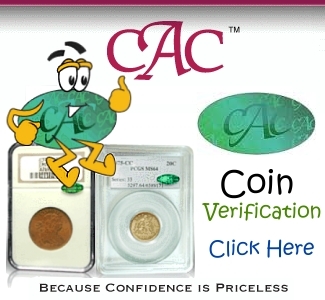 The coin that is offered to you at $100 as a great deal may have a wholesale price of $60. When it comes time to trade, you’re lucky to get an offer of $25. This will drive away most entry level collectors who look to trade-up as they try to grow into the hobby.